Welcome to our wonderful nursery in the heart of Knowle. We work holistically with children and families, community groups and are fortunate to work alongside health colleagues who are based on site. We believe that all children have the right to the very best possible start in life and work cooperatively with families from across the community. The nursery sessions are developed around a daily routine, which provides opportunities for the children to work as part of a key group, form new friendships and explore the exciting environment Ilminster Avenue Nursery school continually strives to develop, including more than half an acre of outside play space. We encourage children to be independent, support them in their exploration of the world around them and promote a love of story, rhyme and song. 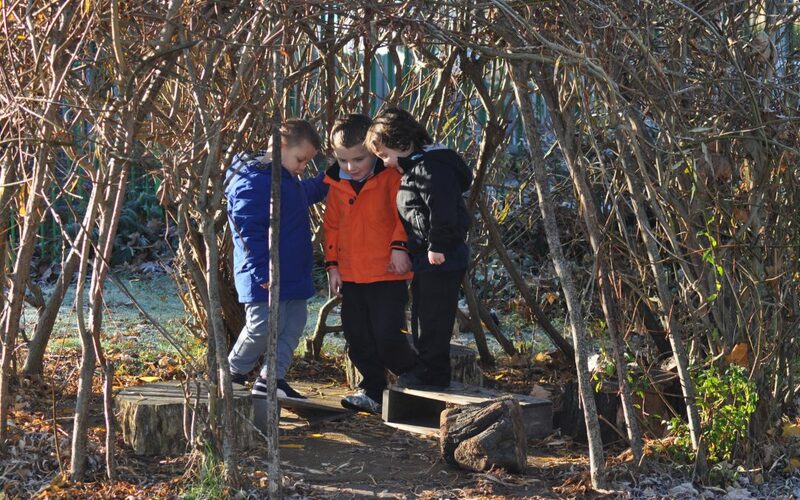 Outdoor learning is highly valued, which gives children excellent opportunities to learn and explore both the natural and man-made world with the support of staff. We are fortunate to have a staff team who are committed to both early years education and also working in partnership with parents and carers. Our staff and governors are united in our vision for children that they will leave us as enthusiastic learners, confident communicators and with a love of books and stories.